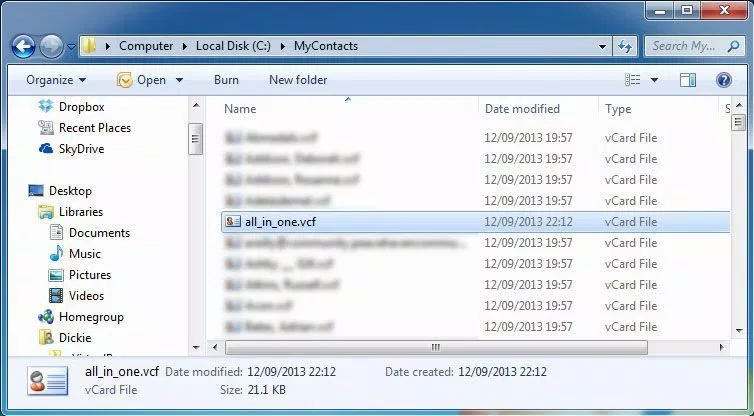 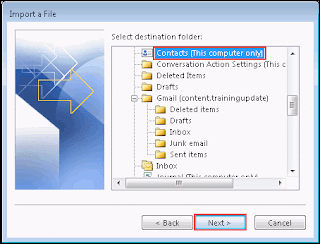 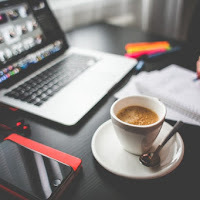 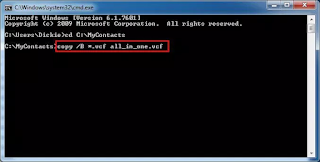 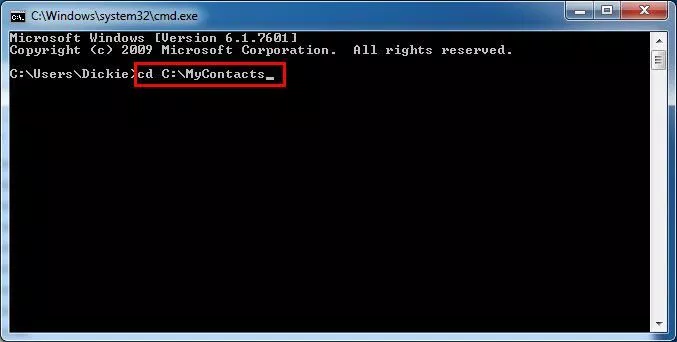 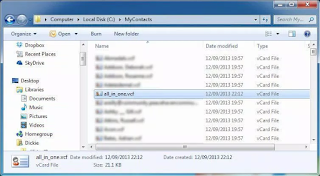 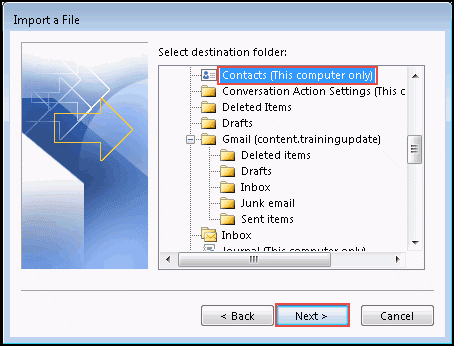 The section describes all free and manual approaches through which a person can move single or multiple vCard files to Outlook contacts. 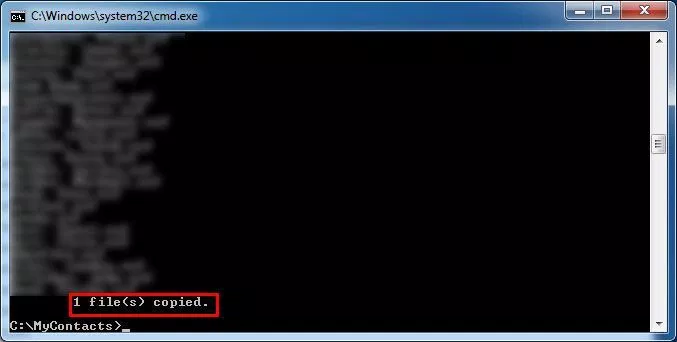 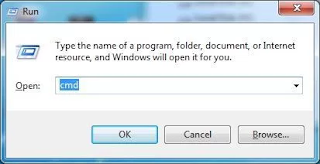 The following procedure enables users to import one vCard file at a time. 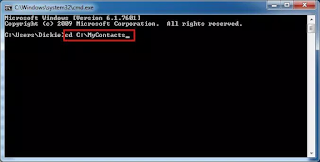 Many of the users are aware of method to import and export contacts in/from Gmail account, respectively. 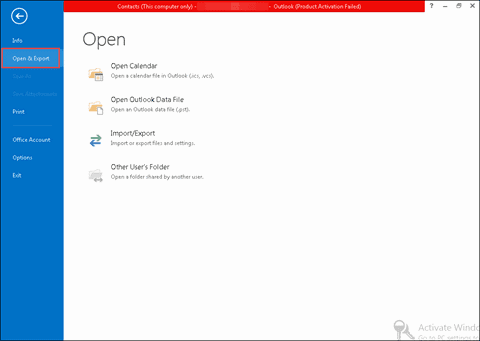 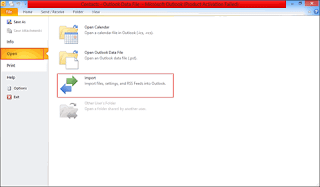 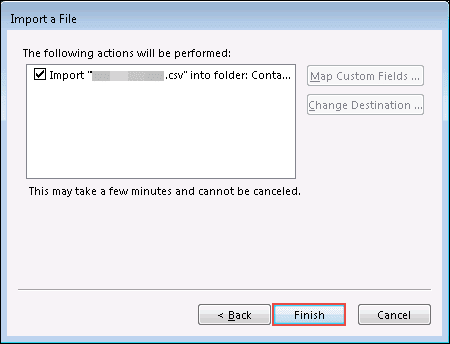 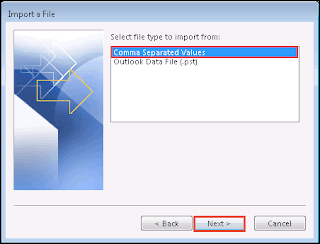 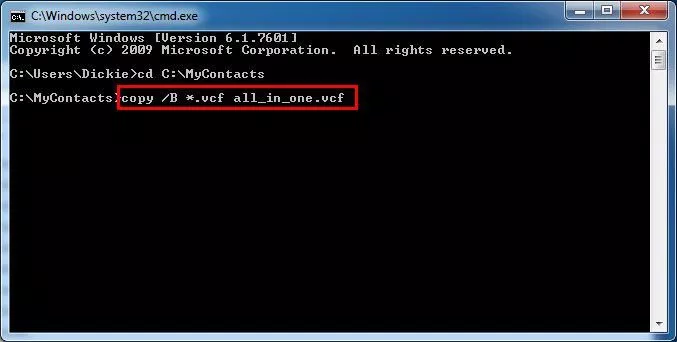 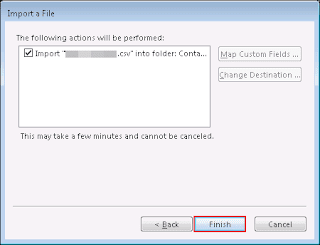 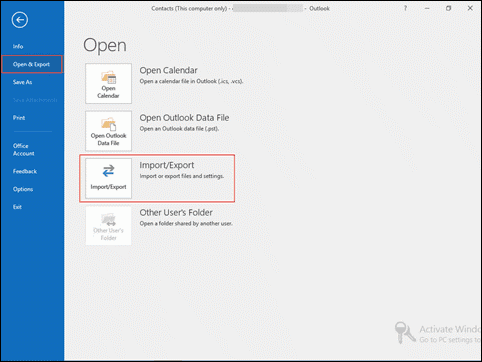 In upcoming section, one will learn procedure to combine numerous VCF files and import .csv in Outlook. 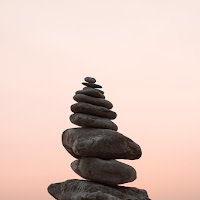 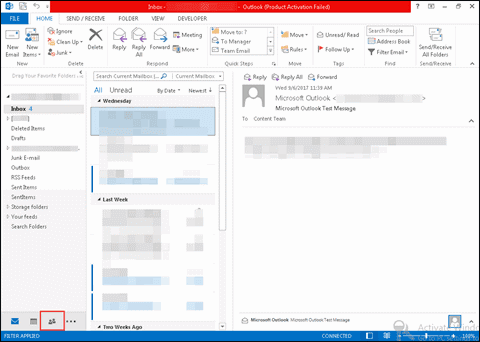 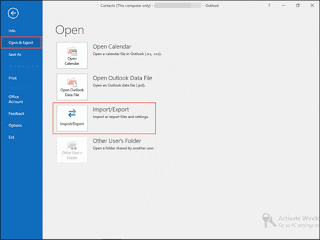 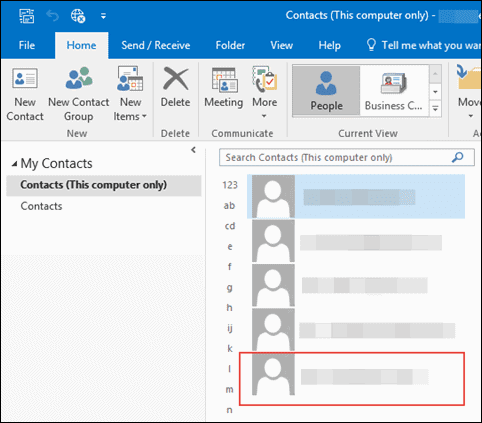 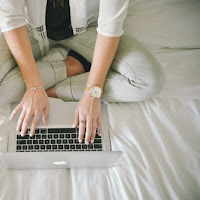 It seems as if the reader is finding the posted approach to Import multiple vCards into outlook 2016 lengthy, difficult, complicated, and tedious. 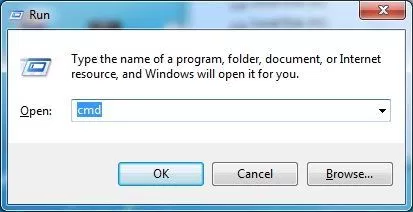 Don’t worry we are still having a solution to your problem. 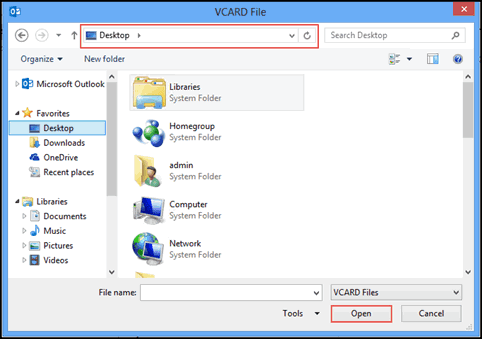 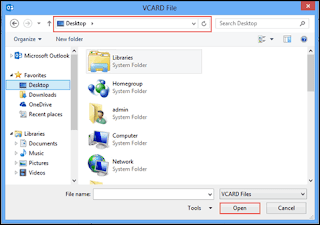 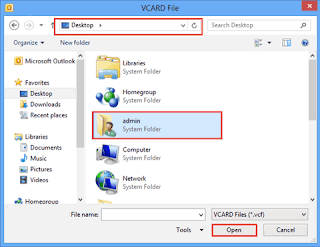 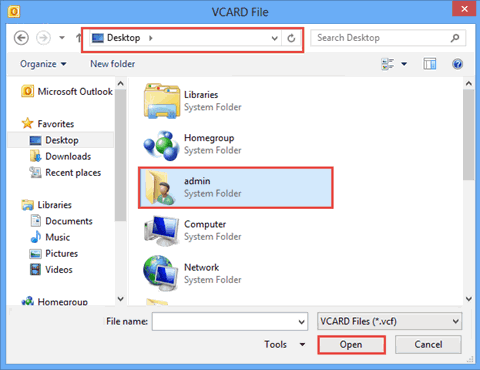 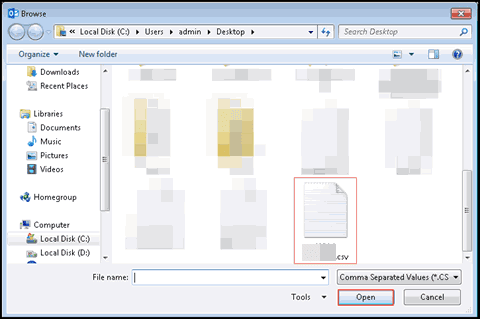 A person can opt for vCard to Outlook converter program, which is designed to export VCF files to Outlook simultaneously. There is no need of any Gmail account or CSV file to attempt bulk vCard conversion. 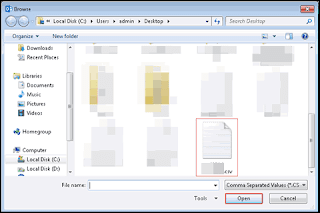 This is just a 4 mouse clicks solution to attempt the task in a straightforward manner. The application makes the complicated procedure easy and effortless without any single bit trouble.